Forums » User Testimonials » A thanks. Were to start?... Well I have been on Enjin coming up about 7 years, In that time I have been in several communities and have even had several of my own. Content of those communities and the tales of drama that had unfolded within them aside the enjin sites have always been very stable and easy to use. Even if building with the free tools you can make something worth being proud of. Now I am not coder and cannot boast myself a designer or artist but only give such opinion on my own merit and experience with playing around with the editing tools, but should that not give credit to its ease of use? So, really want else can say apart from thank you. Thank you for providing a place to meet an talk to interesting people that share the same interest in a environment created and cared for by those very same people. All the ups and down, people I have met and lost, the stories that could be told! None of that would have been possible without you. It has been a pleasure. No ideal how long I will continue to use Enjin... as the future is uncertain, but I appreciate from the bottom of my heart the time you have allowed me to do so. Thank you so much for the feedback. We hope you continue to use our service and let your friends know about how you feel with Enjin's service. Thank you E bot your automated response is also appreciated. Haha! I am actually a very real person behind the screen. Let us know if you require any assistance by posting in the correct forum channel. 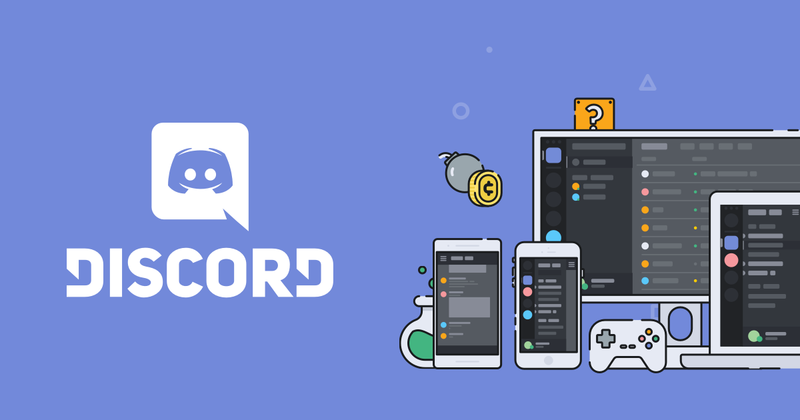 If you have Discord, please join us! Ben does that sometimes and it infuriates me, like I knew you before the E took you. I have not been an active user for to long to accept copy paste responses! Guess I should stop posting here... feels to formal. Like a suit is creeping up my leg and my agenda book is suddenly filled with meetings. Well, how about a staff member who hasn't been "taken over" by the E? Unless the higher ups tell me that I have to change to the E, I plan on keeping the avatar I have. Don't get me wrong, I indeed love being here on Enjin (and have been with them since December 2010), but I also like having an avatar that also lets me feel like I'm one of the rest of the community too. I can also assure you, whether the rest of the staff have an E or not, they are indeed real people. Don't worry it is just a joke... I don't actually think they are robots or something. Tis just the copy paste responses have always annoyed me from many of the mods I have interacted with on past sites. Like when you call a company and ask to talk to a real person and not the automated machine machine. When I use to do mod work I went out of my way to make individual responses and talk to each person on a personal level... I understand yall deal with a lot of people and probably a good amount of them are children/slightly older children and it is difficult to talk to everyone like that. But that is just my feelings, doesn't really bother me or anything. I just make fun of the people who do it ya know?